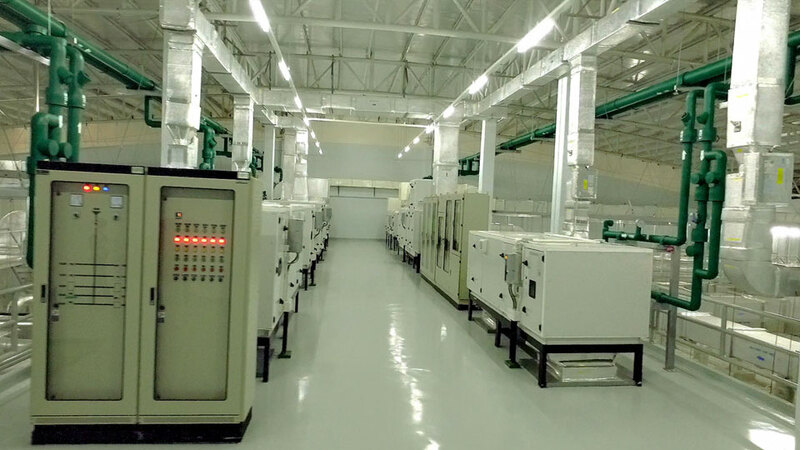 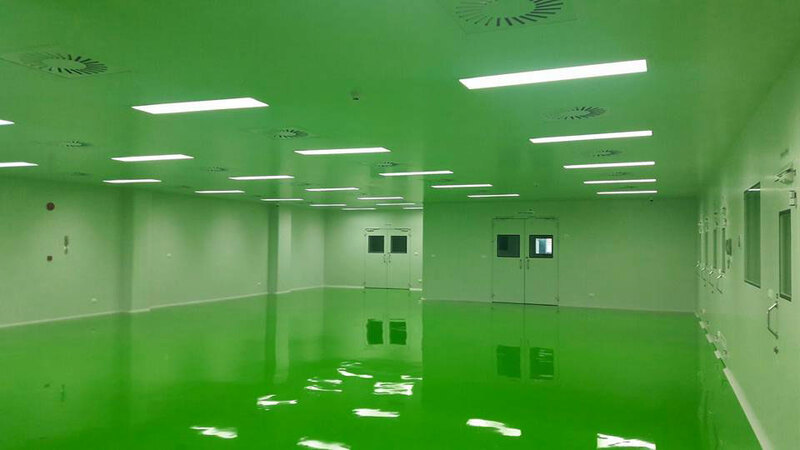 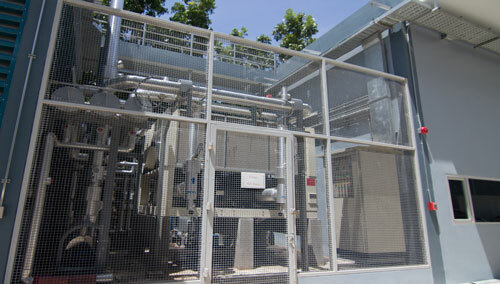 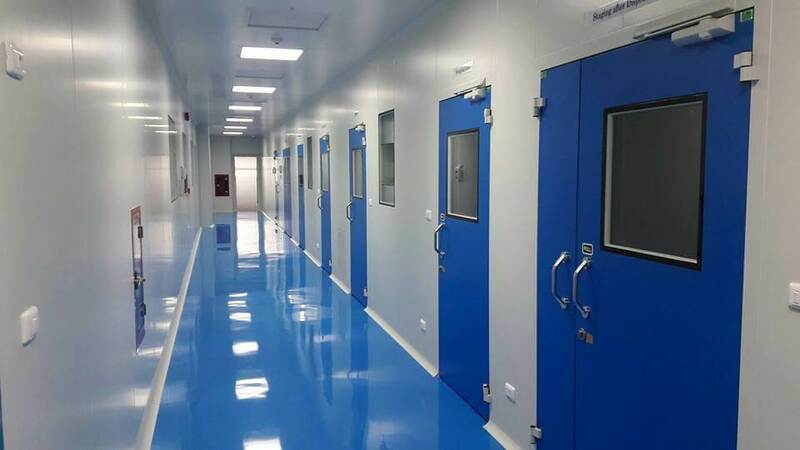 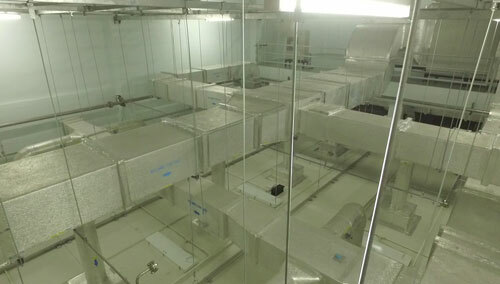 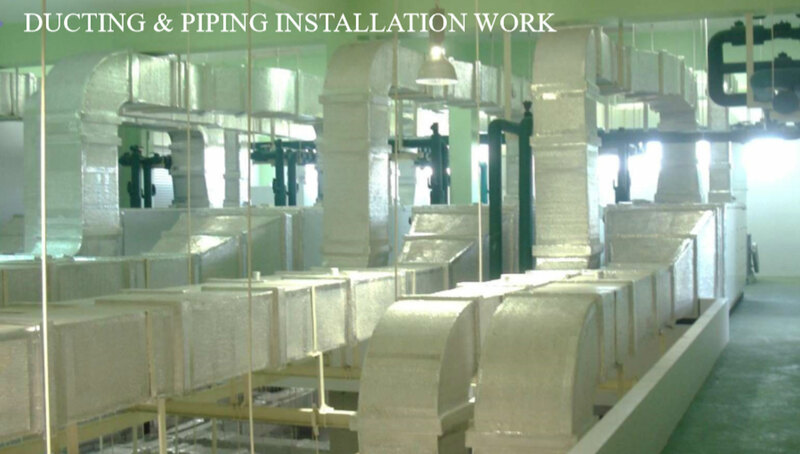 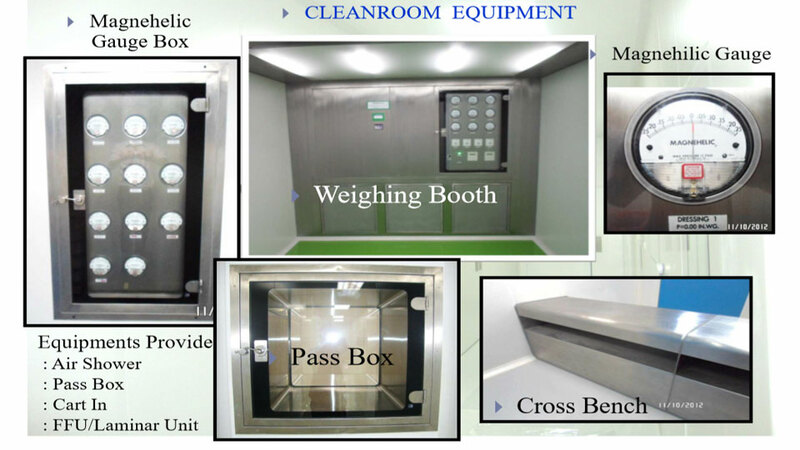 Cleanroom design and installation services for all types of industries by the experts. 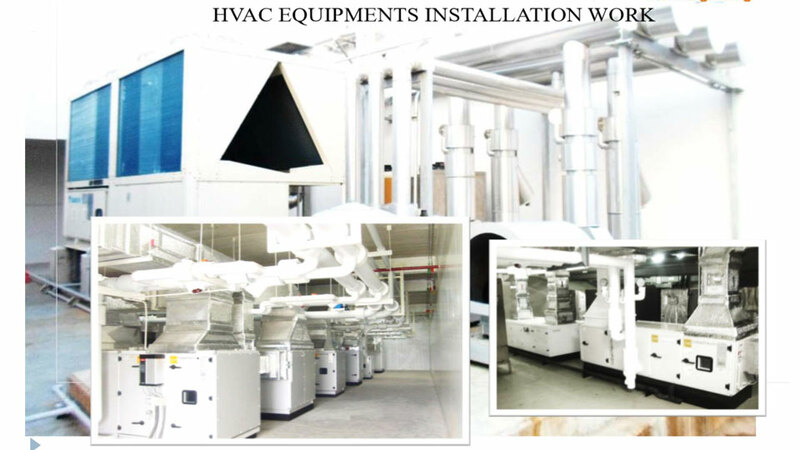 Modify existing system according to actual usage. 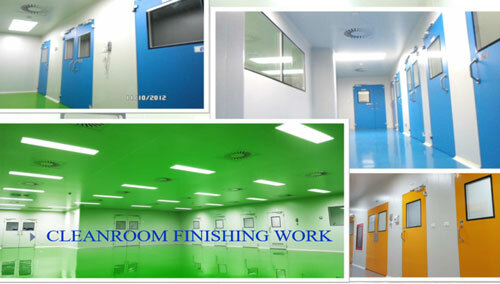 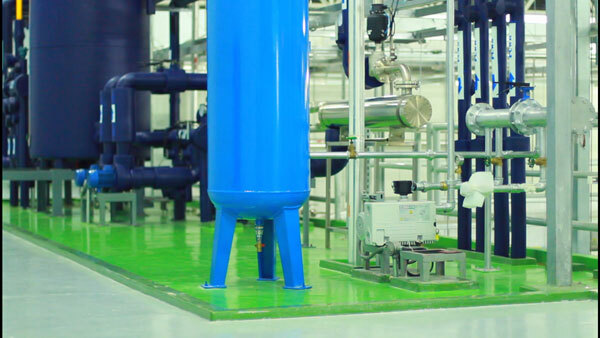 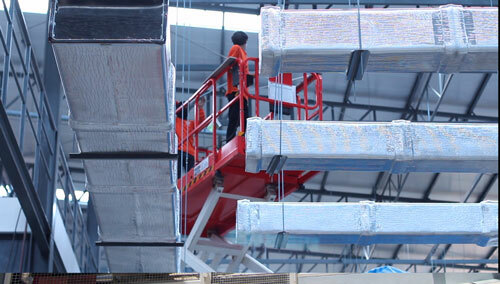 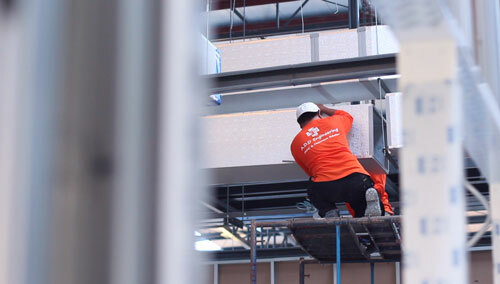 Offers a complete and comprehensive maintenance and repair service for all aspects of your cleanroom .